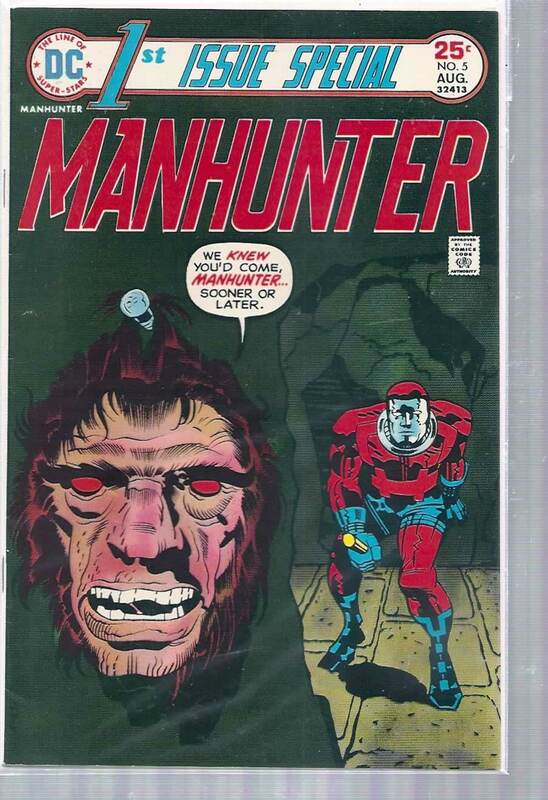 5 6.5 FN + $10 Manhunter; Kirby-c/a/script. 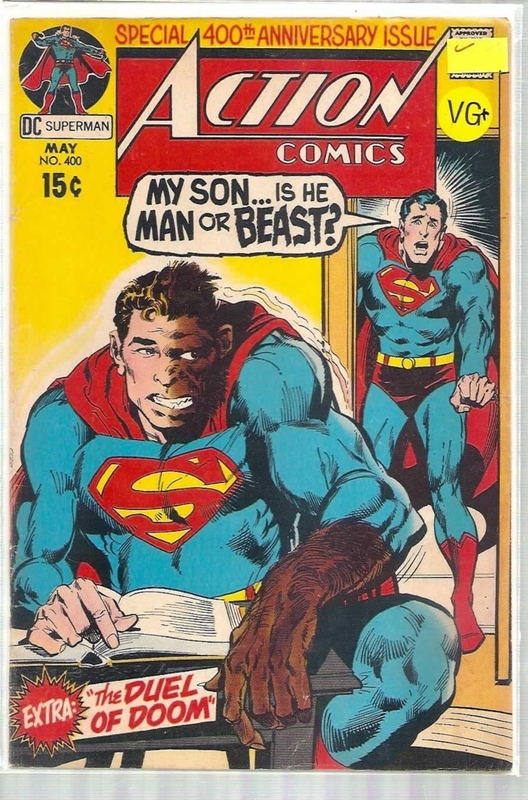 August 1975. 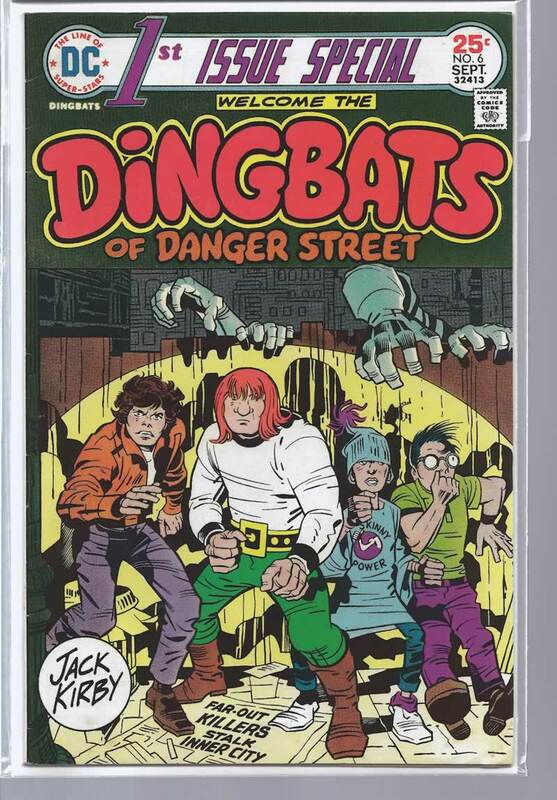 6 6.0 FN $6 Dingbats; Jack Kirby-c/a; SEPTEMBER, 1975. 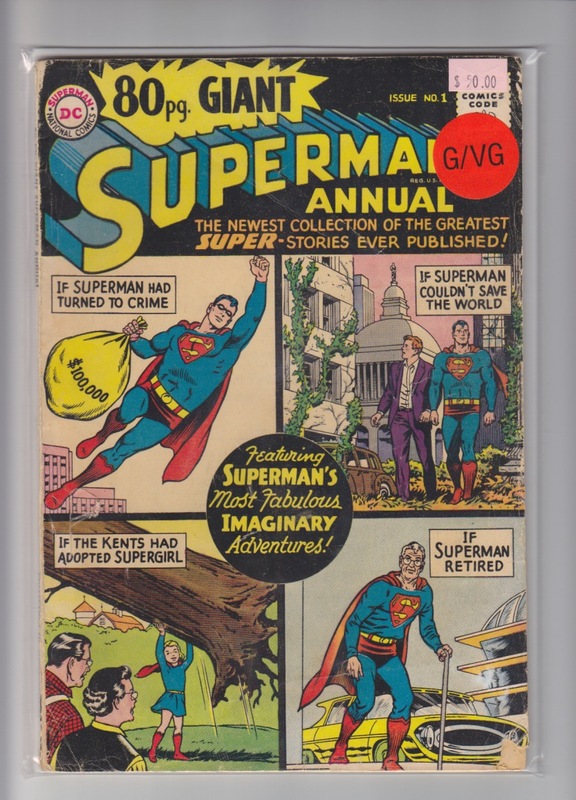 8 4.5 VG + $10 From the Berkley collection; issue has great eye appeal and fresh page quality; origin and 1st app. 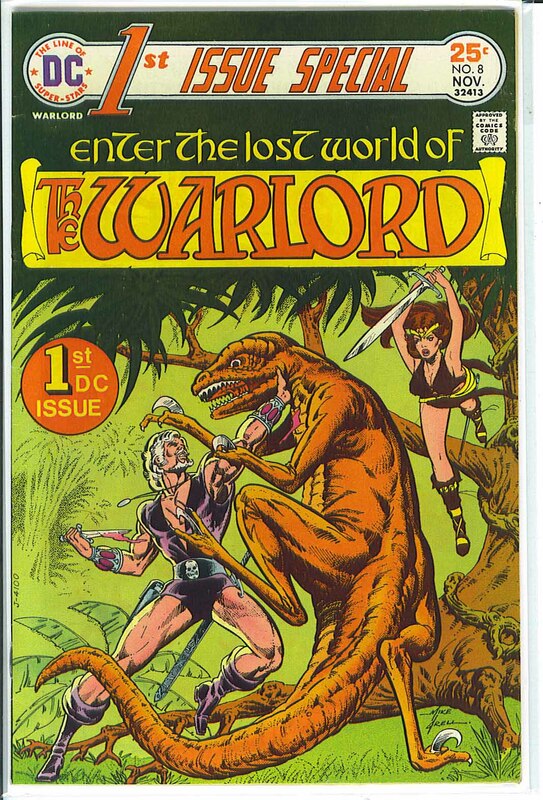 The Warlord; NOV 1975. 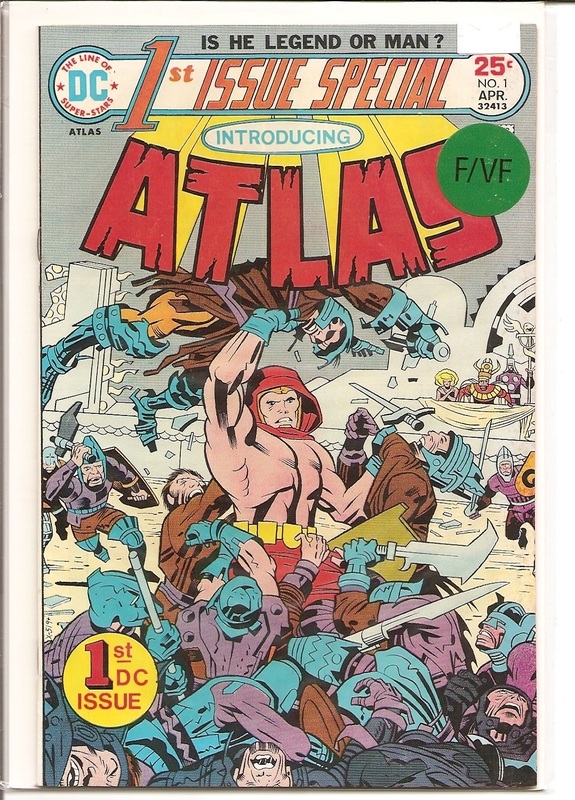 9 5.0 VG/FN $6 Dr. 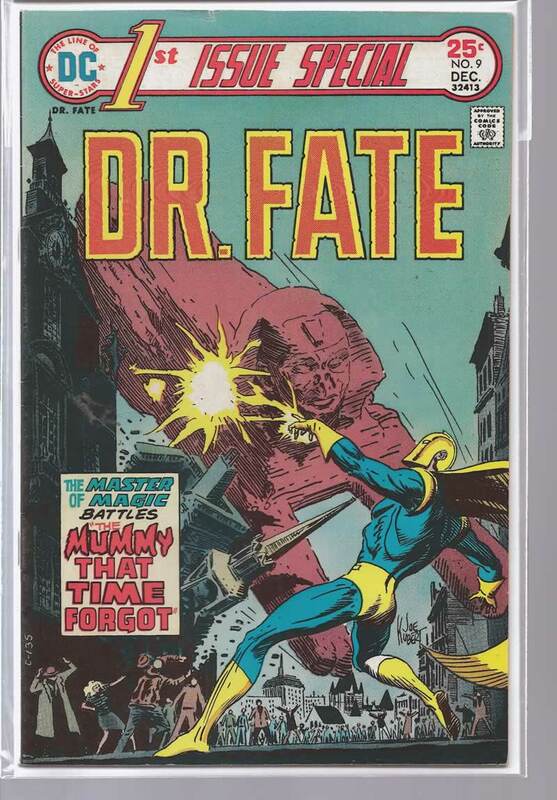 Fate; Kubert-c/Simonson-a; DECEMBER, 1975. 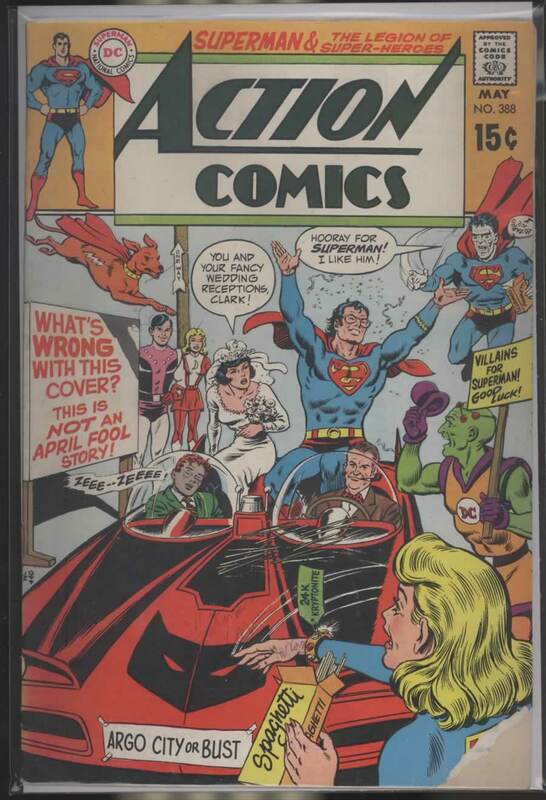 13 4.5 VG + $10 From the Berkley collection; issue has great eye appeal and fresh page quality; Return of the New Gods; Darkseid app. 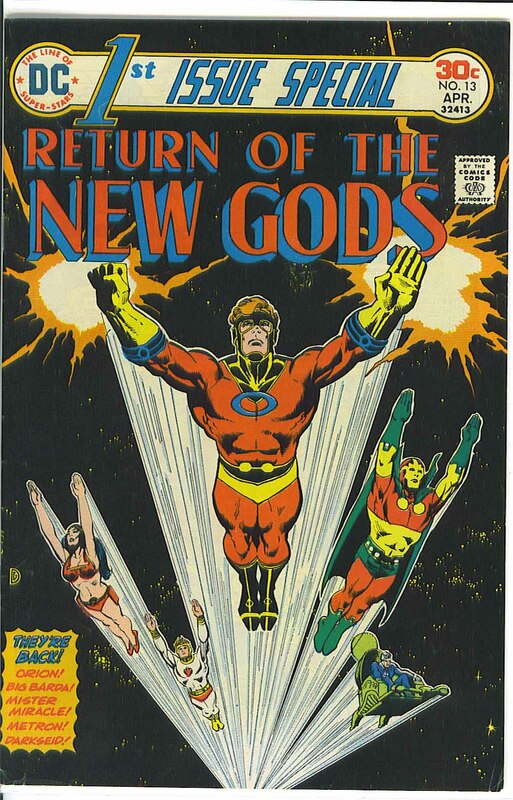 ; 1st new costume Orion; APR 1976. 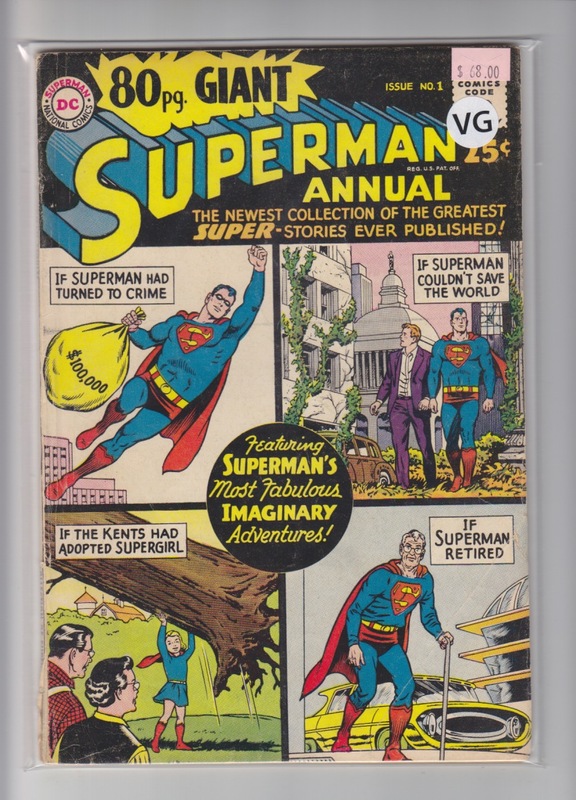 388 3.5 VG - $5 Sgt. Rock appearance; MAY 1970. 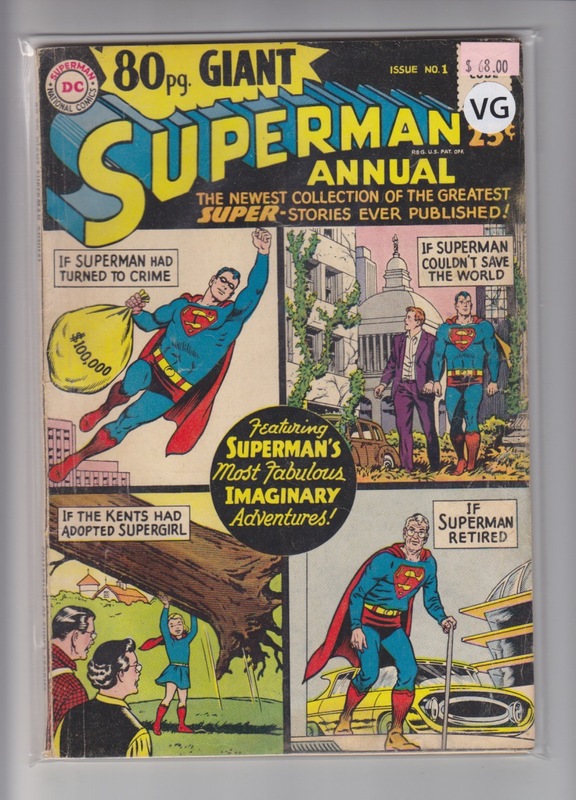 401 4.5 VG + $10 JUNE 1971.